A word about the Abs Diet Book: What I like about the book is that it's not a DIET book at all (in fact the author concurs & mentions that he very reluctantly employed this word to describe the book/nutrition plan). 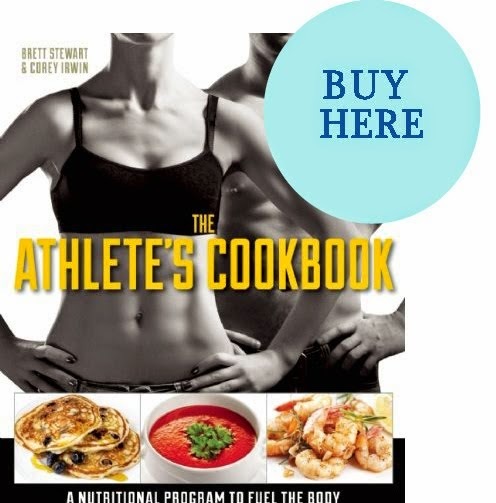 There are male & female versions of the book (see the right side of this webpage for links), and I highly recommend the book as one of the most sensible, non-dieting nutrition & exercise books out there on the market today. The author is the editor of Men's Health magazine, & outlines a health-plan very similar to the Canyon Ranch nutritional philosophy. He focuses on what GOOD things you'll GAIN through the plan (i.e., good foods you can eat, a once-a-week "cheat" meal, etc., & not on what you'll LOSE (although you will lose weight on the plan; I'm living, shrinking proof!). From a health & weight perspective, he talks about the essential importance of avoiding transfats & high-fructose syrups, which I've already been doing for a very long time now, even before I got my hands on this book. The diet is protein-centric, as well as fiber-centric, and makes lots of common sense. There are no weird or extreme routines here. You basically eat smaller meals, interspersed with snacks. You eat breakfast, then a snack, lunch, then another snack, & dinner, followed by -- you guessed it -- another snack. There are lots of delicious smoothies, which can either count as a meal replacement (in their 16 oz. form) or as a snack (in their 8 oz. form). My entire nuclear family (Mom, Dad, & sister) really love this recipe, & have continued to drink the smoothies after my previous visit to see them (back in June). In addition to incorporating smoothies into their nutritional plans, they've also been going on walks together in the evening. So hooray for them & hooray for healthy habits! If you're interested in purchasing this book -- either the basic template (geared towards men) or the customized version for women, just click on the corresponding photos (above) at the beginning of this post. Welcome Friends, Family, & Visitors!